The spiritual successor to Ultima Underworld has finally gotten a new trailer and some updated release information. 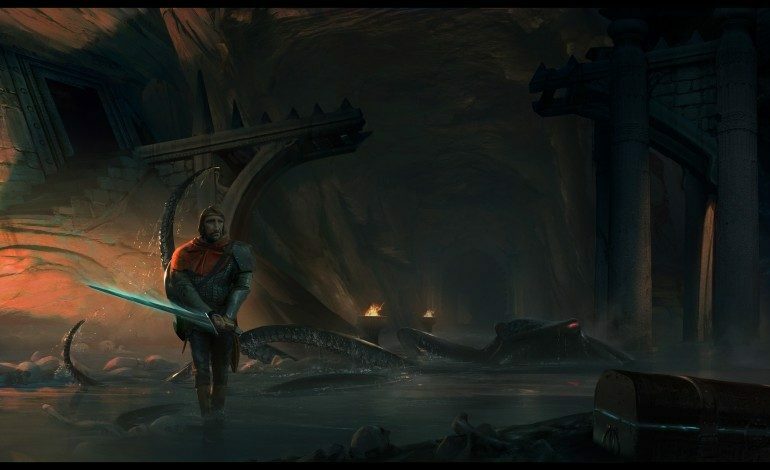 Immersive sim/RPG Underworld Ascendant’s Kickstarter was successfully funded back in 2015 and other than several periodic updates, the game’s development has flown relatively under the radar. Underworld Ascendant is currently expected to release in the second half of 2018. The full website, with additional updates and information, can be found here.